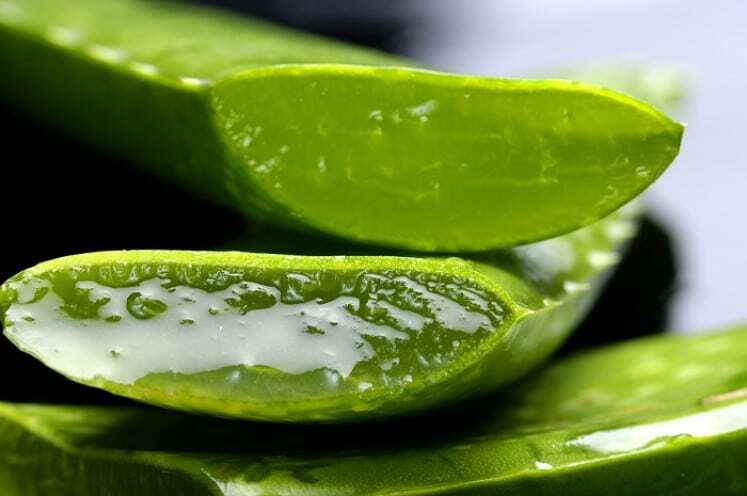 Using aloe vera on your lips will soothe the fever blisters and provides the much-needed moisture. 7. 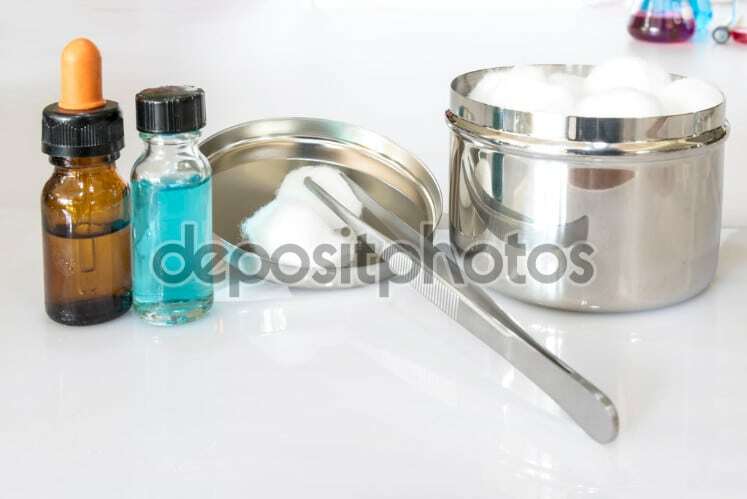 Petroleum jelly, licorice powder, and water. 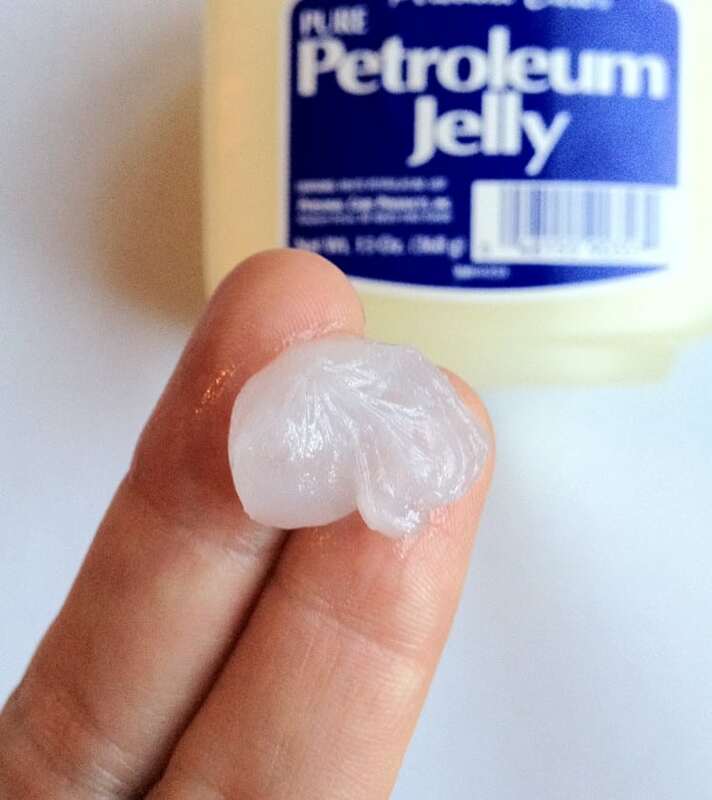 A mixture of petroleum jelly, licorice powder, and water can work wonders when applied directly on your cold sores. 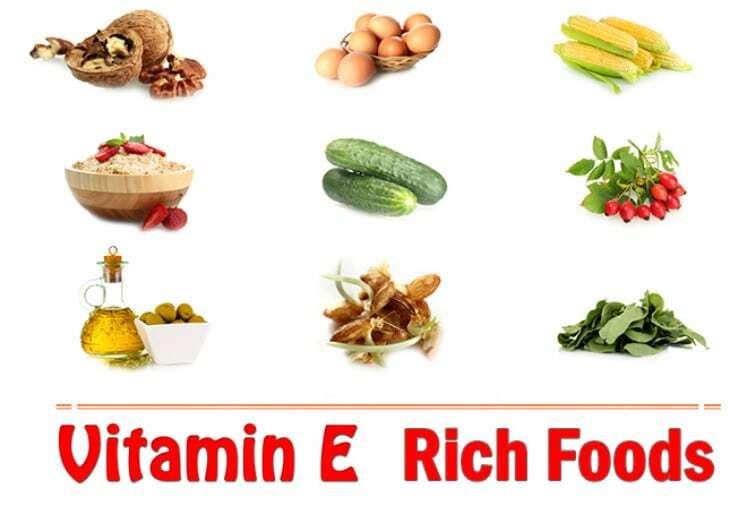 Eat Vitamin-E rich foods such as nuts and leafy vegetables. 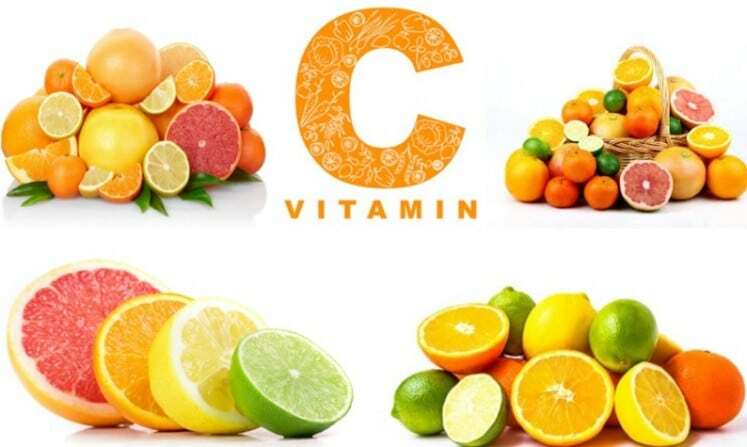 Vitamin-C rich foods such as tomatoes, spinach, broccoli, and spinach enhance the white cells capacity to fight infection. Taking the necessary daily requirement will assure you that fever blisters will never be in sight. 10. Hydrogen peroxide and alcohol. Clean your sores with hydrogen peroxide and alcohol to quicken the healing process.